Our 500th Post - Thank You! That didn't take long! 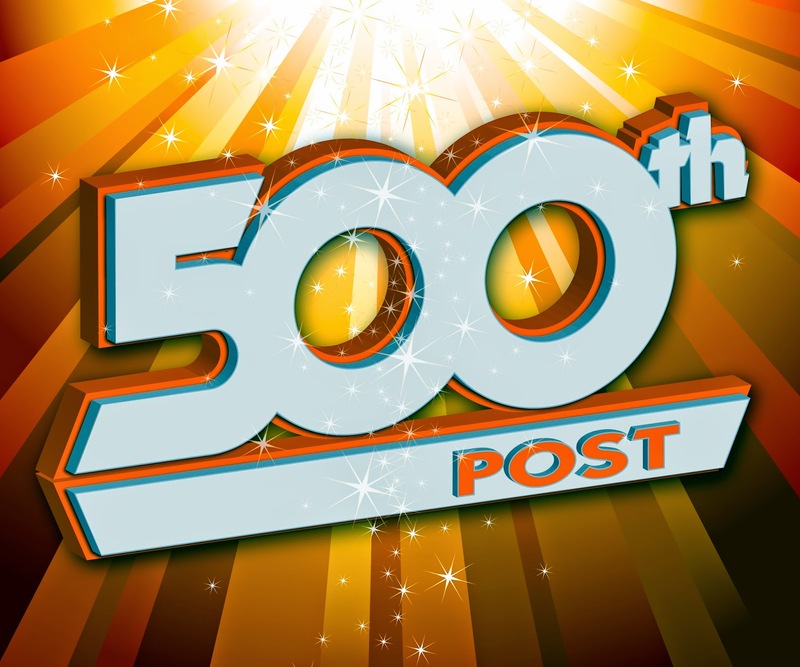 Just back on June 30th, we posted our 400th post and less than a month later, we're crossing the 500 post mark. Thanks to all of you readers who keep coming back everyday for giving us the tips, feedback, memes, and laughs to keep us fired up about Illinois politics. What started as a one-man-band has blossomed into 5 contributors from across the State of Illinois. Interested in writing for us or submitting pieces? Drop us a line at tipthetruthteam@gmail.com. Maybe you can help us get to 1000 posts before election day in November.